I graduated from Norwich School of Art and Design in 2009 with a masters degree in Digital Art, having previously graduated with a BA(Hons) in Graphic Design in 1999 from Cumbria College of Art and Design. Professionally I have worked as a designer for ITV, taught various creative courses in higher education and managed a team of animators and designers creating eLearning courses. 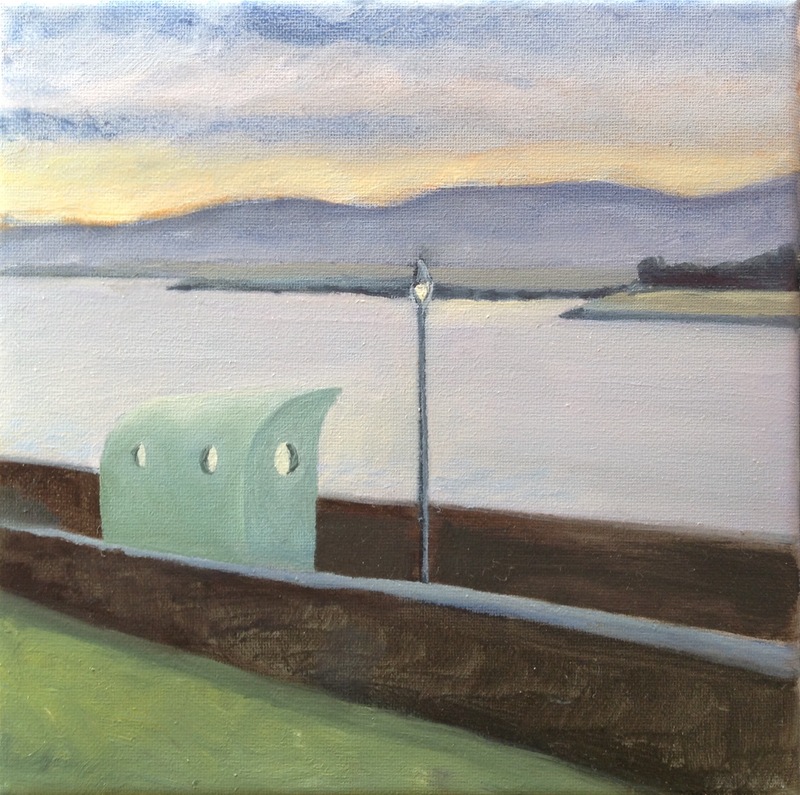 Having recently moved to Dublin, I am now devoting more time to my personal painting practice and look forward continuing to exhibit my work in Ireland.